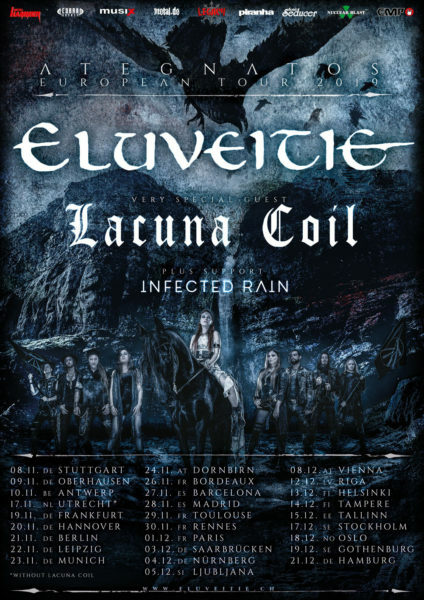 ELUVEITIE RELEASE NEW PERFORMANCE / LYRIC VIDEO FOR ‘THE SLUMBER’. On Friday, the Swiss folk metal superstars ELUVEITIE released their new masterpiece ‘Ategnatos’ via Nuclear Blast. Today, the band presents a brand new performance/lyric video of the song ‘The Slumber‘. Recordings of ‘Ategnatos‘ took place in their beloved New Sound Studio with their engineer of choice Tommy Vetterli. “Yet it was radically different as we only had four weeks to record this time around – as compared to the eight weeks we had for ‘Origins’.” By taking mixing duties to the skilled hand of renowned studio wizard Jens Bogren in his Fascination Street Studios in Örebro, Sweden, ELUVEITIE returned to the very spot where they mixed their now legendary ‘Slania‘ album more than ten years ago. With ‘Ategnatos‘, the dedicated nine-piece not only worked with a real string quartet (a premiere!) and granted Fabienne Erni’s sublime mastery of the harp the room it deserved; they also undertook a holistic upgrade resulting in some of the most catchy, most aggressive or most epic tunes the Swiss Metal nobility has ever offered. 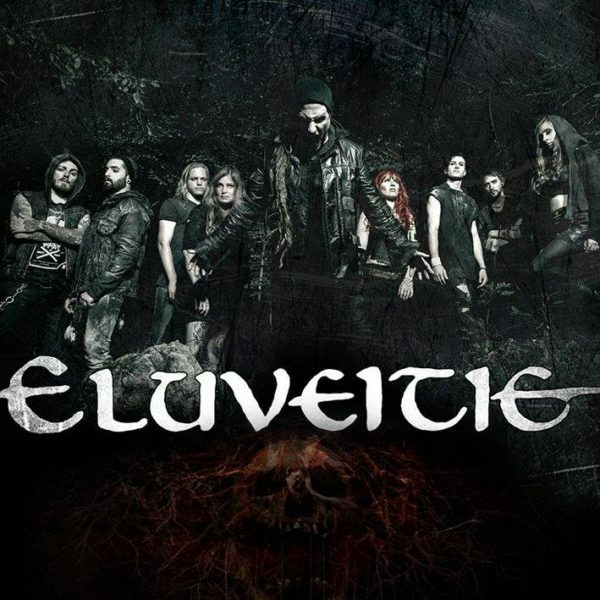 Eluveitie will be performing at this year’s Bloodstock Open Air alongside headliners, Sabaton, Parkway Drive and Scorpions. Get more details here.